Groom, groomsmen & keepsakes for officiates. 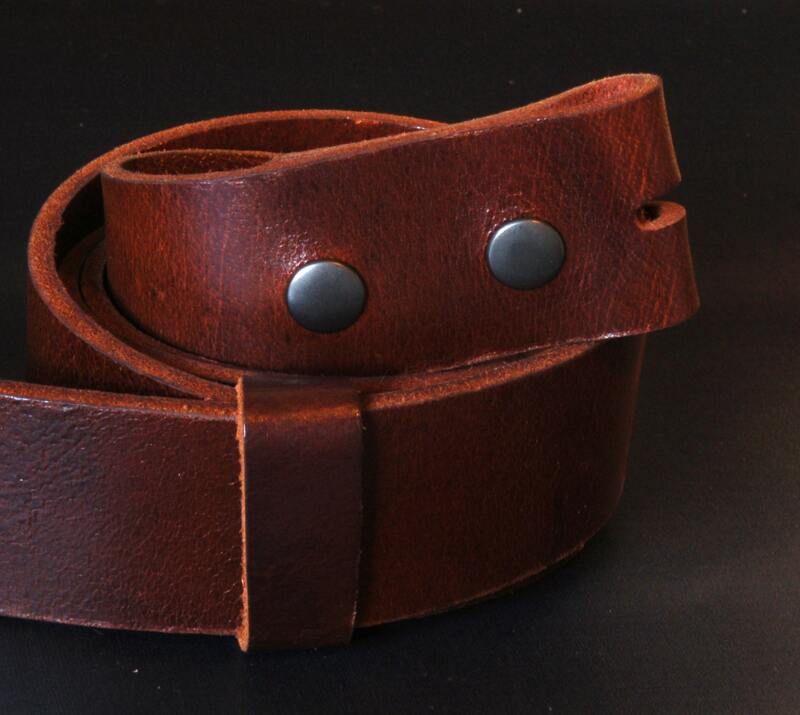 Mahogany oiled buffalo leather belt. Mahogany leather belt 1-1/2" blue jean belt leather belt. 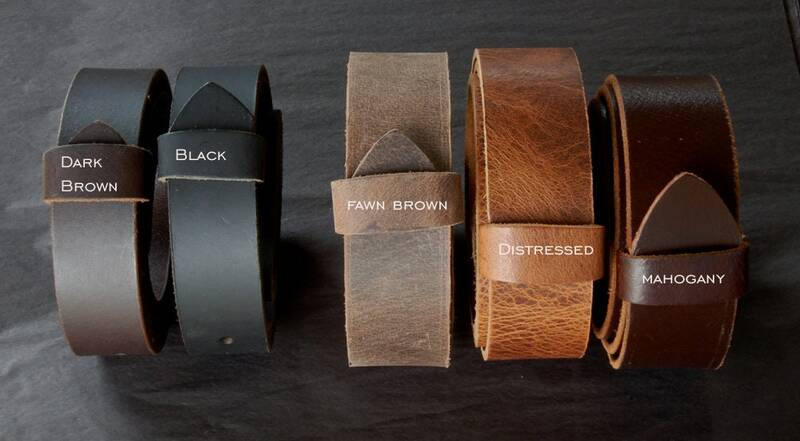 Interchangeable buffalo leather belt with snaps. Custom cut 1-1/2" leather belts to fit your blue jeans. We will custom cut leather to fit your waist size. 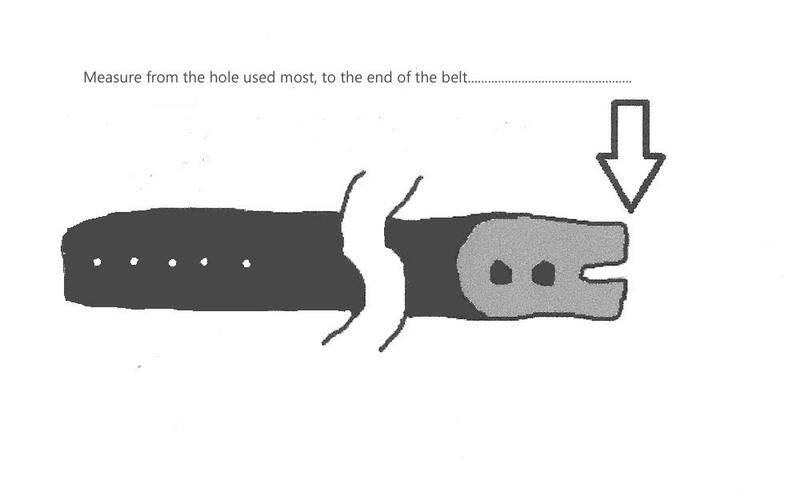 Belt has snaps, making it easy to interchange buckles easily. Please let us know what method of measure you have used. Larger sizes and custom sizes are available. please email if you would like an exact shipping quote to your country prior to making payment. We will add your shipping cost to the listing and you can purchase directly from this listing. We ship worldwide. ...Consider a new buckle with your interchangeable belt for each day of the week!